A vanished child, a family in turmoil, and a fateful phone call that brings the torments of the past into the harrowing present . 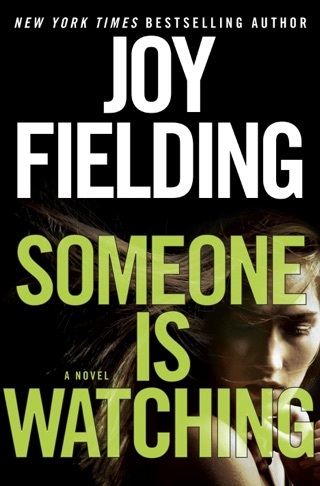 . . the New York Times bestselling author of Someone Is Watching weaves these spellbinding elements into a gripping novel of psychological suspense—a must-read for fans of Laura Lippman and Mary Higgins Clark. Caroline Shipley’s heart nearly stops when she hears those words from the voice on the other end of the phone. Instantly, she’s thrust fifteen years into the past, to a posh resort in Baja, Mexico—and the fateful night her world collapsed. The trip is supposed to be a celebration. Caroline’s husband, Hunter, convinces her to leave their two young daughters, Michelle and Samantha, alone in their hotel suite while the couple enjoys an anniversary dinner in the restaurant downstairs. 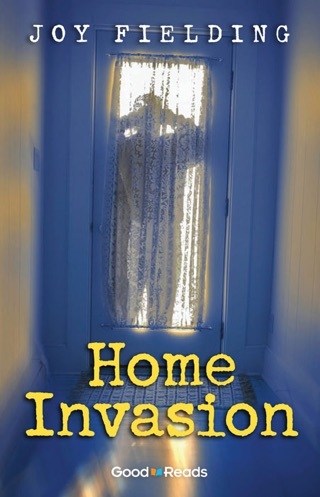 But returning afterward, Caroline and Hunter make a horrifying discovery: Two-year-old Samantha has vanished without a trace. What follows are days, weeks, and years of anguish for Caroline. She’s tormented by media attention that has branded her a cold, incompetent mother, while she struggles to save her marriage. Caroline also has to deal with the demands of her needy elder daughter, Michelle, who is driven to cope in dangerous ways. Through it all, Caroline desperately clings to the hope that Samantha will someday be found—only to be stung again and again by cruel reality. 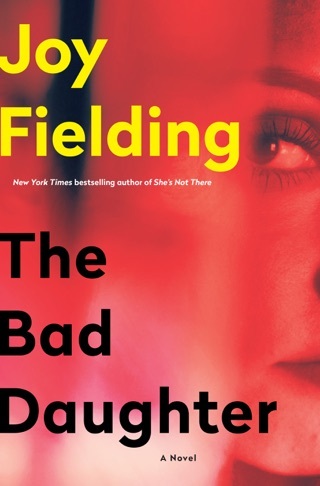 Plunged back into the still-raw heartbreak of her daughter’s disappearance, and the suspicions and inconsistencies surrounding a case long gone cold, Caroline doesn’t know whom or what to believe. The only thing she can be sure of is that someone is fiercely determined to hide the truth of what happened to Samantha. Wow! What a fabulous book! ...I didn't want it to end, it's one of the best books I've read in a long time. Shocking ending, no spoilers. 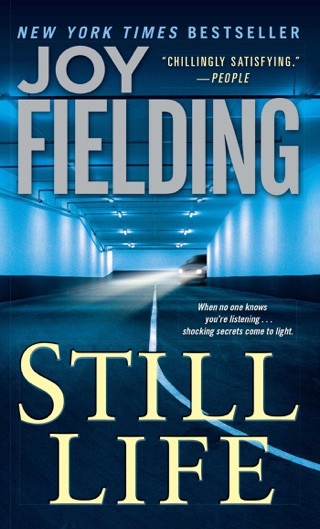 A suspense book with no suspense! 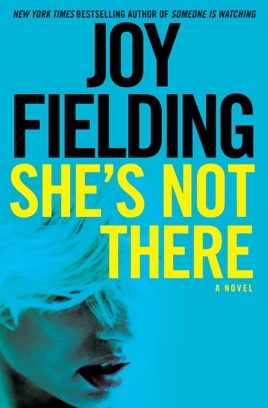 I was really looking forward to Joy Fielding's She's Not There. 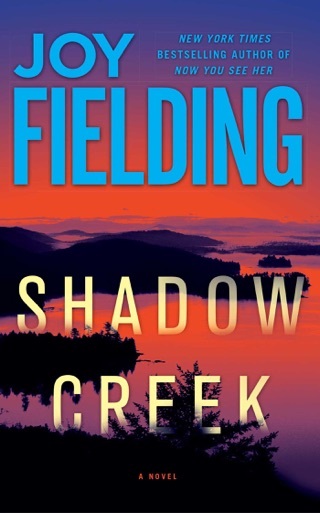 I love suspense novels, but this novel had no suspense nor a real mystery. Caroline Shipley and her husband, Hunter went on a vacation to Rosarito, Mexico fifteen years previously for their anniversary. Caroline would not leave the kids with her mother or brother, so they brought five-year-old, Michelle, and two-year-old, Samantha with them. On the last night the babysitter failed to show up. The hotel said that someone had canceled the sitter. Since they were going to be eating just outside (they could see the window from the table), they went to dinner (Hunter insisted because he had a surprise for Caroline). They took turns checking on the sleeping girls. When they go back after dinner, Samantha is gone. Who took her and why? Fifteen years later Caroline gets a call from a young girl stating she might be Samantha. Could this be her long lost daughter? We get to see how this kidnapping affected the family and if this young woman is really Samantha. Will Caroline finally get the truth? I found She's Not There to be a slow novel with no suspense. It was so easy to figure out who took Samantha and why. We are subjected to a lot of Caroline thinking (and over thinking) and disagreements between Michelle and Caroline. Michelle was a difficult child before the kidnapping and she has not improved over the last fifteen years (I got very tired of their arguments). I did not like any of the characters in the book. Caroline plays the blame game and has issues controlling her temper. The writing is okay (satisfactory). I kept hoping that there would be a twist at the end. I give She's Not There 3 out of 5 stars (which mean it was okay). I received a complimentary copy of She's Not There from NetGalley in exchange for an honest review of the novel. Very good book! 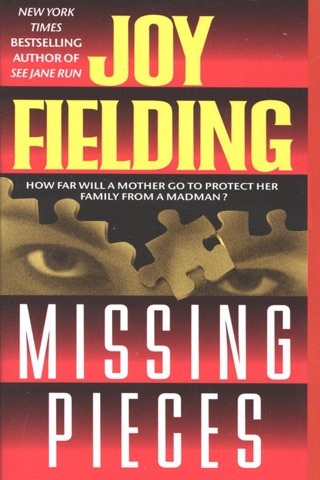 I felt this was one of Joy Fielding best books!